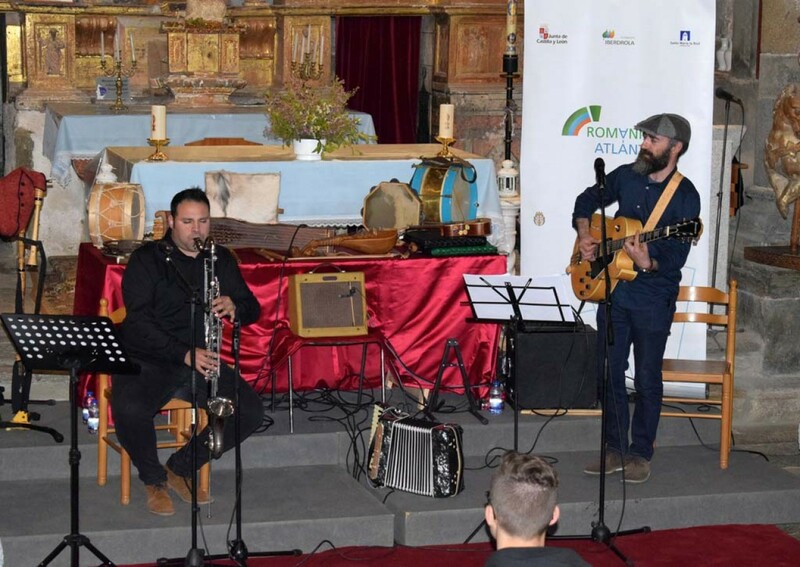 Around 200 people have enjoyed the sixth edition of the dissemination sessions held within the Atlantic Romanesque Plan last weekend in San Martin de Castañeda. 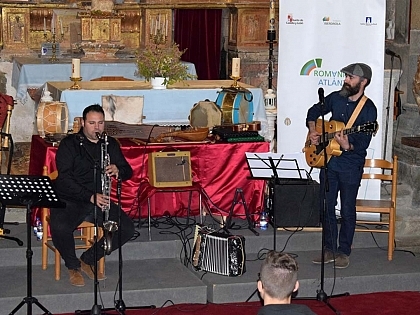 Attendees got acquainted with the works carried out at the church of the monastery of Santa Maria through three conferences and a concert, which have also contributed for the boosting of the region. Some of the aims of this transboundary cooperation plan, promoted by the Regional Government of Castile and León and Iberdrola Foundation, were therefore accomplished.